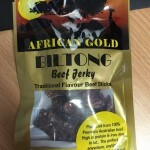 Established way back in 1983 in Alice Springs, Northern Territory, Territory Jerky is one of Australia’s longest running jerky companies. 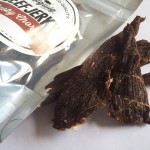 Their Jerky is all natural and contains no artificial flavourings, msg, or preservatives. 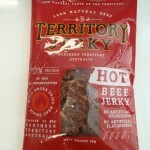 Territory Jerky have a number of flavours, but also have a jerky made from Camel.